Lab Supply is proud to work closely with LabDiet and TestDiet to provide your laboratory animals with top quality diets. We offer feeds for a number of animals including lab rats, canines, primates, swine, mice and more! Whether you are looking for standard diets, certified diets, or irradiated diets for your laboratory animals; Lab Supply has the diets you are looking for. 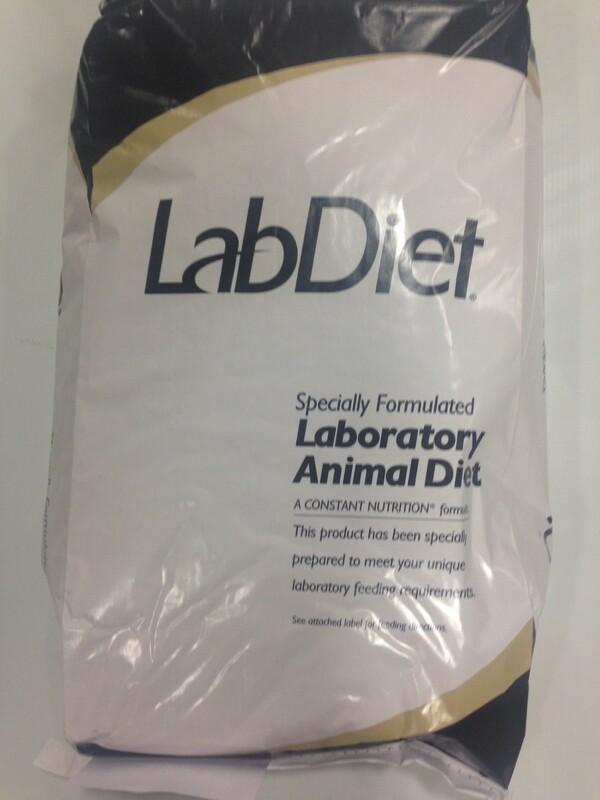 In addition to the LabDiet feeds we carry in stock, we also have the ability to make custom LabDiet food for your animals down to your exact specifications. If you need a specialty diet for your lab animals, then we can make the custom LabDiet food for you directly to ensure a quality diet. If you would like to learn more about our custom LabDiet food for animals, then please click here. Here at Lab Supply, we want to make sure that our customers find exactly what they are looking for. If you are looking for custom LabDiet food, and would like more information on this product, then please click here to visit our contact page. We will be more than happy to answer any questions you may have.